The GRE is giving you answer choices that are designed to confuse. In this email, I want to tell you what they both look like and then give you the number one hack I make all of my students get really good with. It will revolutionize your test-taking in these two sections, and it is easy. 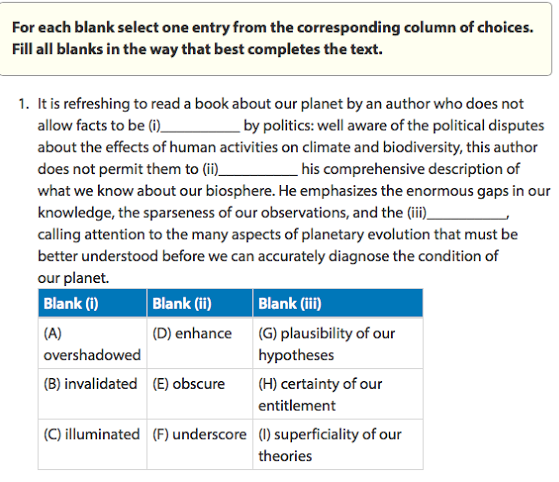 For sentence equivalence, they claim that the point is to test your ability to sense “how a passage could be finished based on partial information,” and here they do so by giving you a sentence with a blank spot and you have to correctly fill in the missing vocabulary word. Sound familiar? The difference here is in the instructions, not the skill that they’re testing. First: cover up all the answer choices before you even begin reading the question – don’t peek! Promise me. It will make this so much easier. And as you read the question, come up with a word of your own for the blank. This should be a word where really only that definition or a perfect synonym would help the sentence or passage make complete sense. It doesn’t matter if this word is basic. 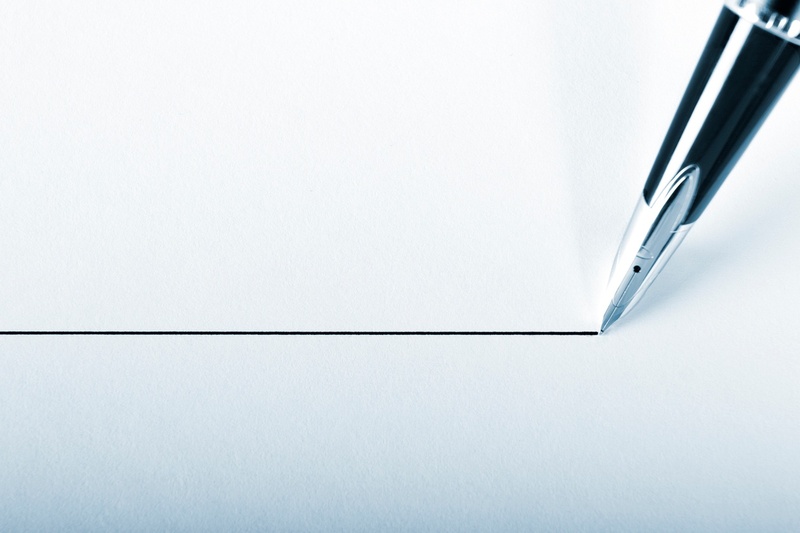 It doesn’t matter if you repeat a word that’s already in the sentence (in fact, that’s a good trick – often the blank will need to be a direct synonym or antonym of a word that’s already there). And once your brain’s been trained through enough vocab work, you’ll already be thinking in the words the GRE wants you to know. Honestly, by the end of our time together, usually my students are guessing the right answer before they even see the choices available to them. The only way to ensure you do well on these questions is to be building your vocabulary daily with steady, diligent notecard work. It’s that simple. But you know this already…get in touch if you have questions about how to do this effectively, but by now I know it’s already a part of your daily regime!